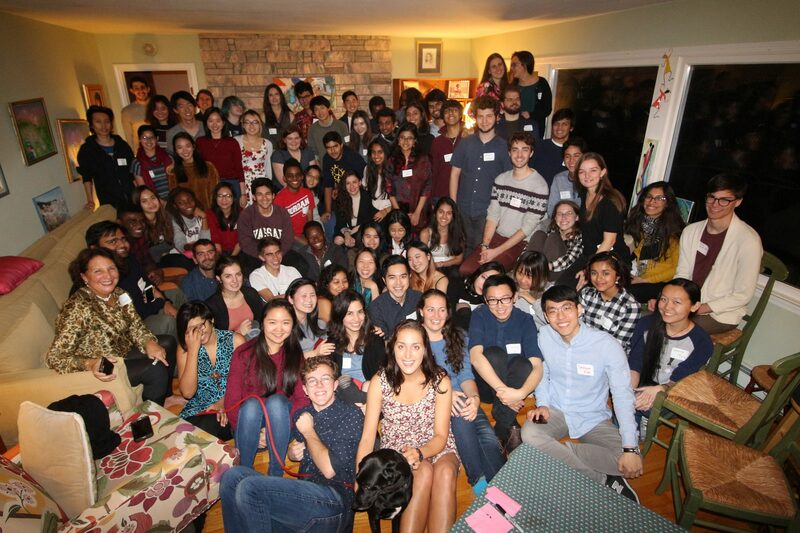 Welcome to the Vassar College Office of International Services (OIS)! We offer a full range of resources for our international community of students and scholars, including advice and assistance in visa, immigration, tax, employment, and cultural and general matters. 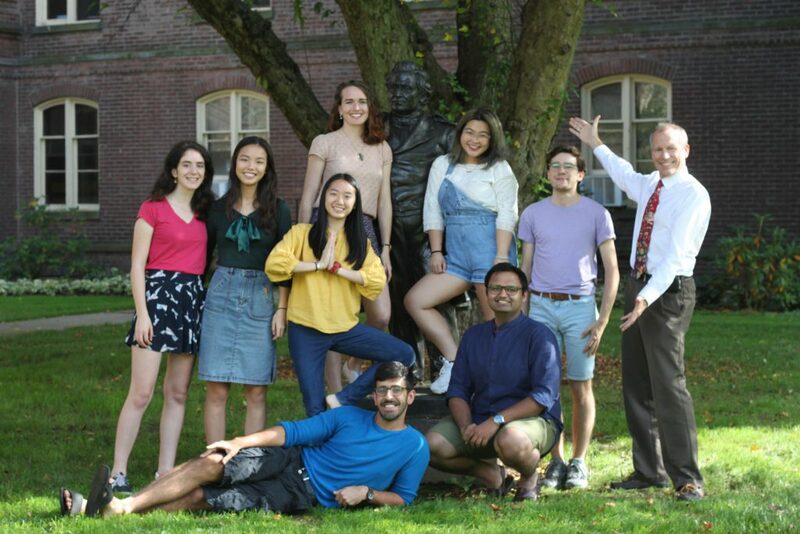 We hope that this blog serves as a virtual campus community for past, present, and future overseas and international students at Vassar College. This will be a space for prospective students and their friends and family to learn about who we are and what we do. This is also a space for current students to connect with one another, to share their successes and challenges, to learn about and to reflect on or view images of ongoing programs. We hope that through this space our international alum community to remain connected with us, with current students, with other international alums, and with the world! Lastly, we intend to use this website to cultivate cross-communication among student populations across the globe.